Riding high from the momentum of their current No. 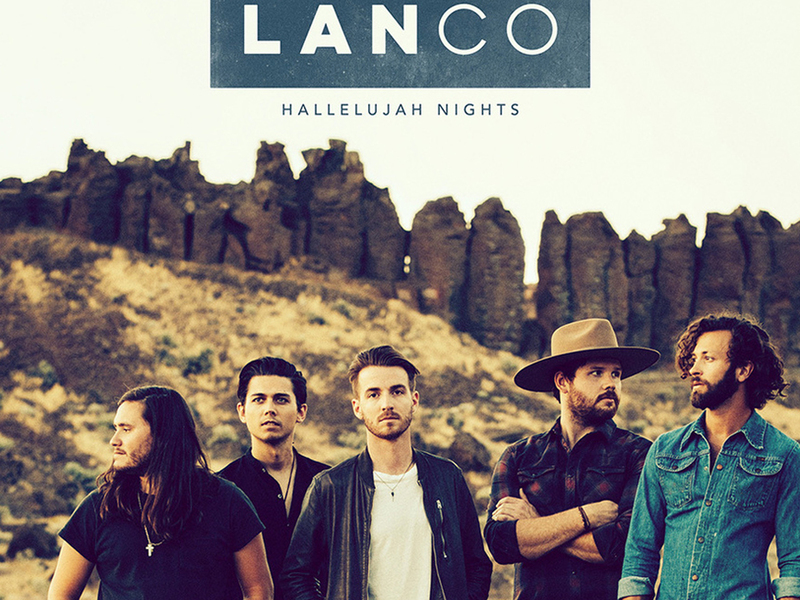 1 single, “Greatest Love Story,” Lanco announced the Jan. 19 release of their debut album, Hallelujah Nights. The Southern five-piece band—which consists of Brandon Lancaster, Chandler Baldwin, Jared Hampton, Tripp Howell and Eric Steedly—shared a four-song video trailer for the album via YouTube. 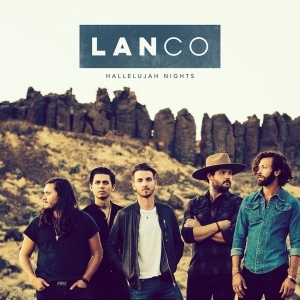 Every tune on the 11-song offering was penned or co-penned by Lanco frontman Brandon Lancaster.